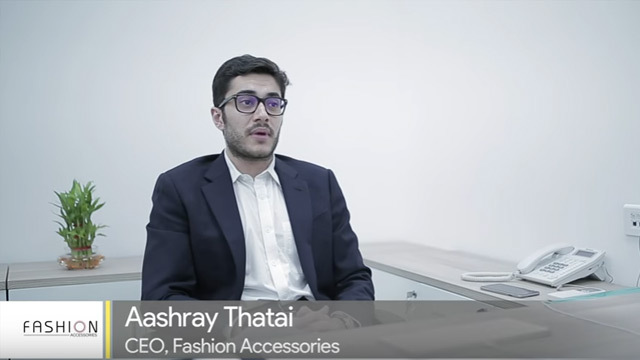 More and more fashion companies rely on WFX fashion ERP software to improve their business, grow revenue, reduce costs and deliver quality products on-time, making it a leading apparel ERP software globally. Simple to use, innovative design and stunning features, WFX Cloud ERP is simply the best ERP for the apparel industry, accessories, leather and home furnishings. WFX is integrated, configurable and the only cloud-based garment ERP software that manages the entire fashion manufacturing process - from product development to production, shipping to invoicing. Collaborate across all factories and locations online with WFX garment software. Simple and effective costing with budget controls reduce material cost & wastages. Production tracking tools in WFX apparel ERP software increase output and prevent product delays. Track materials, improve material utilization and optimize use of existing stock with WFX Garment software. Analyze performance, execution and profitability of orders and your business with WFX apparel ERP software. Flexible Dashboards and reporting tools in WFX garment software enable better decision making. The fashion industry is highly competitive, where knowledge and the ability to react quickly to changes, is necessary for success. Reducing speed to market and ensuring profitability on tight margins - are challenges that can be overcome by WFX ERP for garment industry. 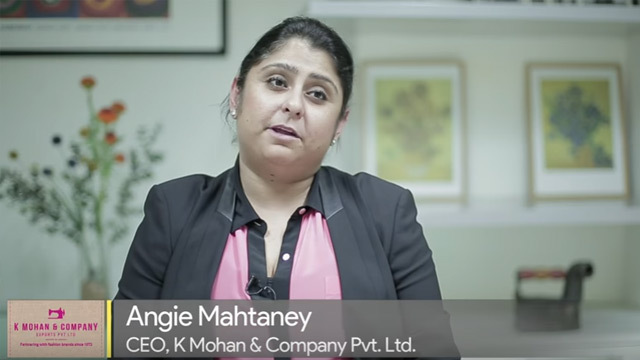 Why Move to WFX Cloud? Software should be easy. You shouldn’t have to worry about the headaches of managing an enterprise software solution and with the cloud, you don’t have to. Cloud means you have no software to buy, or hardware to setup, no installation and no maintenance fees. 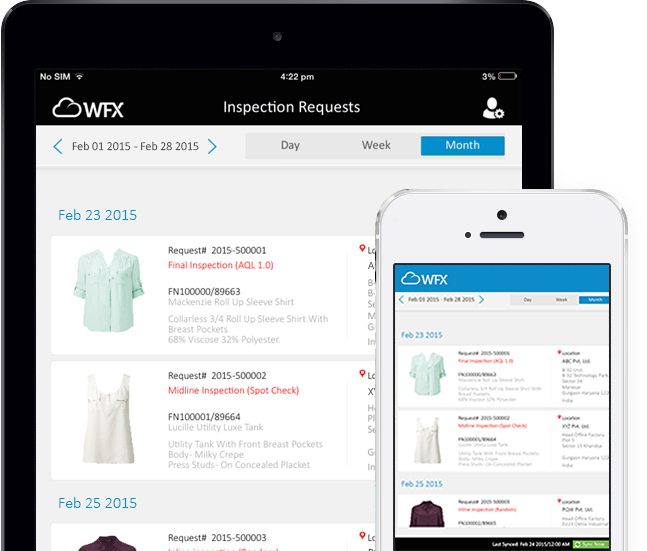 WFX apparel manufacturing ERP software handles everything. Users can access WFX fashion ERP software securely from anywhere. WFX Cloud apparel ERP software is built on deep fashion domain experience and the latest technologies so your business can stay ahead of the competition. With the Cloud you get the latest releases and upgrades of the application automatically included in your subscription. State-of-the-art physical and digital internet security assures complete protection of your data. Add unlimited users, departments, offices, buyers and suppliers at any time. Check out WFX Cloud ERP in action, hit the button! If your apparel manufacturing ERP software isn’t easy to use, your teams won’t use it, so your company won’t reap the benefits. Give us 60 minutes and you’ll see why WFX ERP for garment industry is the most feature-rich and user friendly fashion software out there. What I love is that WFX has regular upgrades all of which is included in our subscription. We keep getting more from the same software. We selected WFX because it's exactly the kind of modern technology we know will enable us to build a robust, systems-driven operation for the next phase of our company's growth. WFX is a very professional and we love the system. Hence, we are going ahead with integrating WFX’s Finance software too. Having finance and ERP in a single system will be a big leap for us. 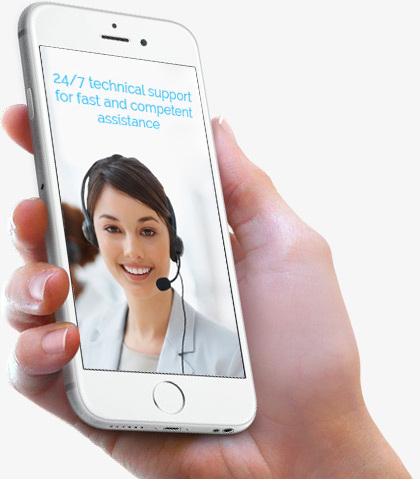 We assist fashion and apparel businesses from around the globe with 24/7 support. Experience fanatical customer service that you won't believe!